2. It's with good performance of adhesive, docile and obedient, solvent resist, no infiltrating solder, no glue rest. 3. Widely used for phone batteries packing, coil insulation and high temperature masking, gold finger protect when PCB SMT soldering. 4. High insulation, high temperature resistance, acid and alkali-resistance, low electrolysis, mechanically sound, crocking resistance, tear-resistance, without rest on surface when tear. 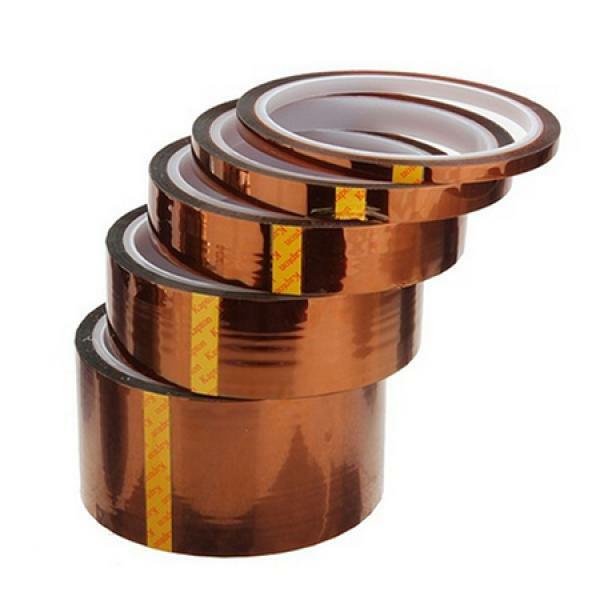 100mm wide 0.055mm thickness 30 meters per roll kapton tape, made from polyimide film with silicone adhesive, are compatible with a wide temperature range of 260°C. 0.025mm (25µm), 0.075mm (75µm) thickness please contact us by email or leave us message online our web store. Kapton is polymide film developed by DuPont which can remain stable in a wide range of temperatures, from -273 to +400 centi-degree 90-673K). 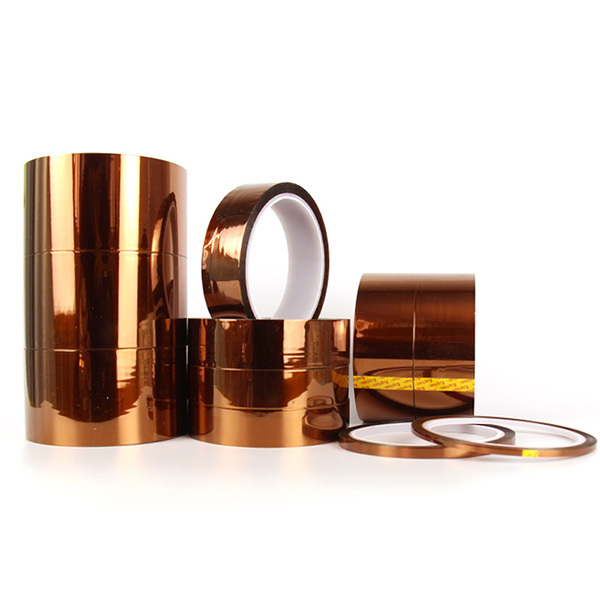 Kapton is used in, among other things, flexible printed circuits and thermal micrometeoroid garments, the outside layer of space suits. 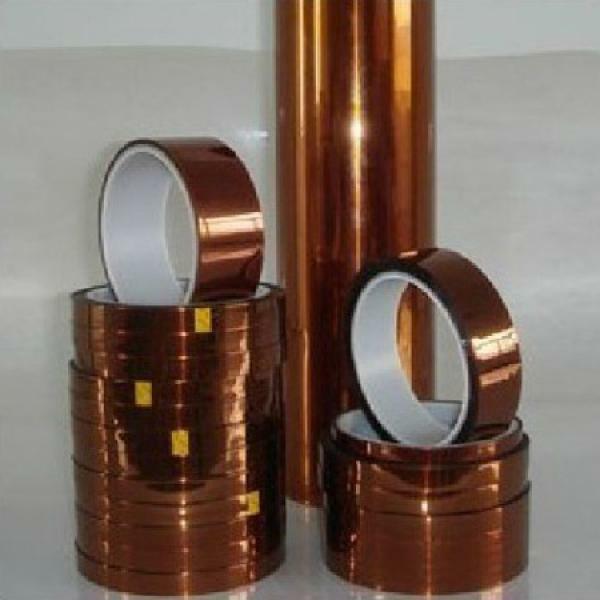 Kapton-insulated electrical wiring has been widley used in civil and military aircraft because it is lighter than other insulators, and has good insulating and temperature characteristics. 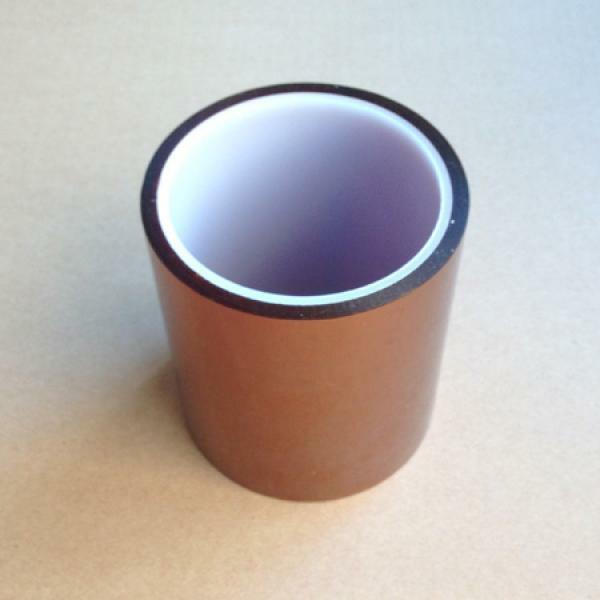 How to apply Kapton Tape to your 3D Printer Print Bed?